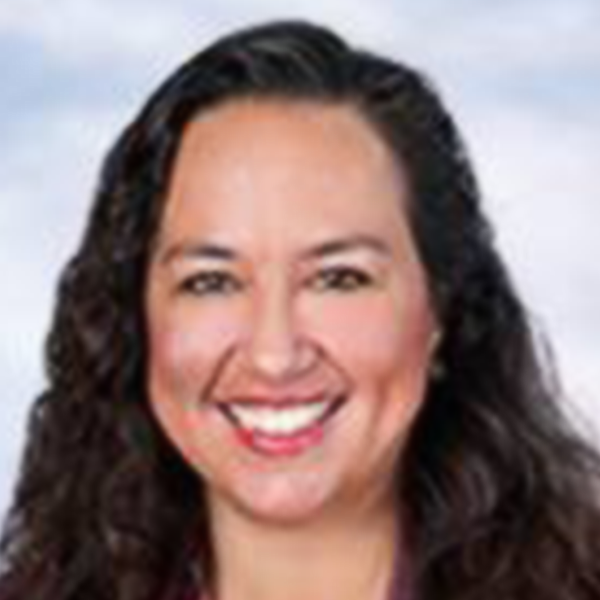 Elodia Ortega-Lampkin is currently the Assistant Superintendent of Elementary Education in the Lodi Unified School District. 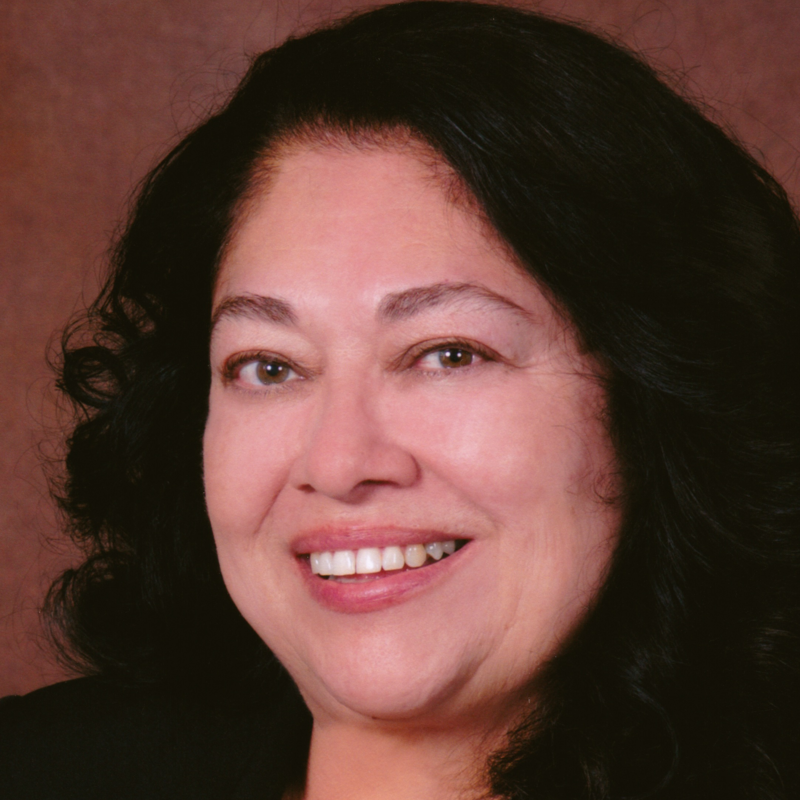 She is also President–Elect of the California Association of Bilingual Education(CABE) and a City Planning Commissioner in Woodland, California. A former migrant worker and migrant student, she began her career in education as a California Mini-Corps Tutor. Her career includes more than 20 years of experience in California public schools serving as a Tutor, Bilingual Teacher, Adult Education Teacher, Resource Teacher, Mini-Corp Summer Program Coordinator, Middle School Vice-Principal, Elementary Principal, Director of English Learner Services, and Director of Elementary Education. As the Assistant Superintendent of Elementary Education, she currently oversees educational programs for 32 elementary schools in the San Joaquin Valley serving over 15,000 students. 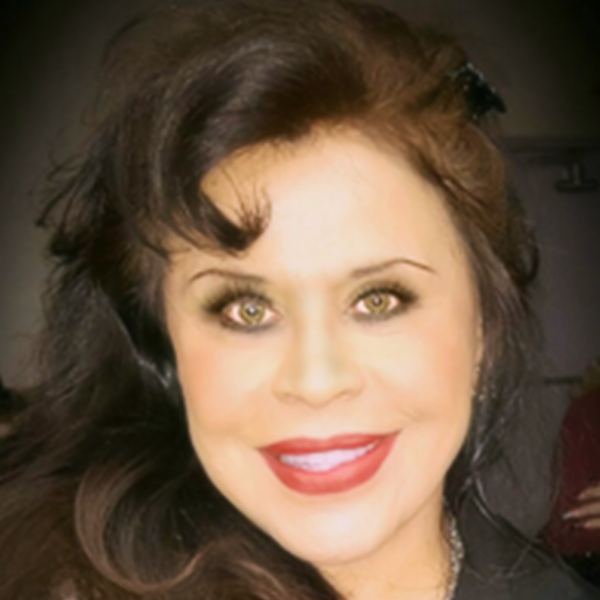 She has been recognized by ACSA Region III as “Administrator of the Year for Curriculum & Instruction” 2013, Yolo County Family Resource Center “Champion for Children Award” 2012, and the recipient of the Yolo County Mexican-American Concilio “Pilar Andrade Award” 2011. Her career passion has been to create cultures that embrace and promote inclusiveness, biliteracy, multicultural awareness and rigorous instructional programs with high expectations for all students, particularly English Learners. 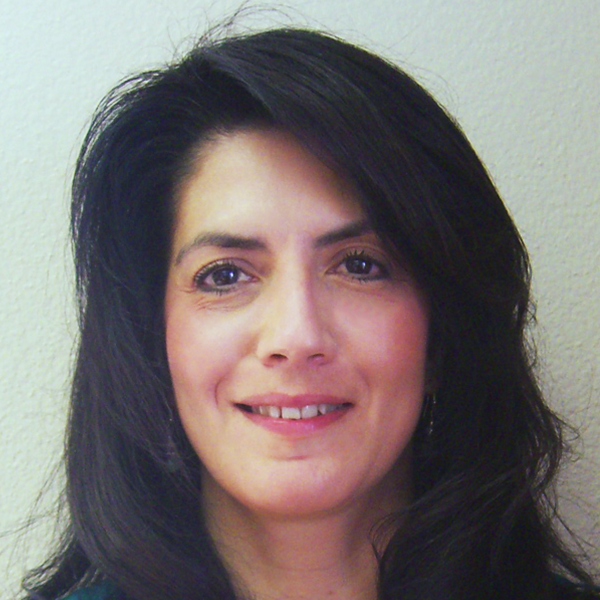 Olivia Yahya is the Executive Director of Language Acquisition at Westminster School District. She has more than 30 years of experience as a bilingual educator, promoting multilingualism and equity for students and parents. She has a BS in Education from the Universdad de las Americas in Puebla, Mexico and a MS in Educational Leadership Academy from Pepperdine University. Additionally, she holds a Multiple Subject Teaching Credential with a BCLAD in Spanish and an Administrative Service Credential. As the Coordinator of Services for English Learners for the Saddleback Valley Unified School District, she coordinated and managed the District’s Services for the English Learners Department and the School Readiness Program; She has provided training in AB 2913 certification for school districts in Orange, Imperial, Los Angeles, Riverside and San Diego Counties. In addition to co-writing and chairing the curriculum and application for SB 395 and SB 1292, she was also a working member of the six-county PROMISE Initiative grant program to create systemic change focusing on biliteracy and multiculturalism. Olivia was also a member on the Community Advisory Committee for National University and has served on various State committees. Currently she is the Executive Director of Language Acquisition for the Westminster School District. Dr. Marlene Batista is a first generation American who started as an English Learner in California schools and has been advocating for the rights of other English Learners for the past 25 years. She started her career as a bilingual teacher in districts like Baldwin Park, Burbank and Glendale Unified. After receiving a Master’s Degree in Education with an emphasis on Multi-lingual/Multi-cultural studies she worked as a Teacher Specialist at Edison Elementary in Glendale where she was part of the team that wrote and received a Title VII grant that started the first dual language program in the district. After completing her second Master’s in Educational Leadership and Policy Studies she went on to become an administrator in Beverly Hills Unified and later in Newhall as a Coordinator for Special Education/Pupil Services. In 2011 she was hired by Palmdale School District to open the second dual language school in the district. During this time she completed her doctoral work in the area of Latino Parent Engagement, built up the school with the highest percentage of parental involvement in the district, and brought her school the honor of winning the CABE Seal of Excellence for their highly effective and achieving dual language program. Dr. Batista has presented at numerous conferences throughout California and other states on engaging Latino parents in their children’s education. She is an active member of organizations like CALSA and is the newly elected Director of State and Legislative Affairs for CABE. She currently works as the Director of English Learner Services for Oxnard School District serving over 8000 English Learner families in the district and oversees such programs as AVID Excel for the district’s LTEL 7th and 8th graders and the Newcomer Academy for newly arrived immigrant students in grades 3-8. 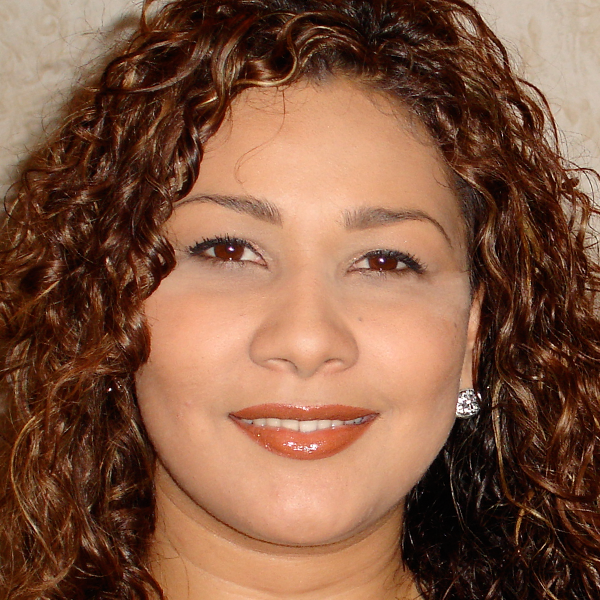 Dr. Cristina Alfaro is a professor of Dual Language Education and Department Chair at San Diego State University. She has 30 years of experience and leadership in Bilingual Education as a teacher, school administrator, university professor, and department chair. As the Principal Investigator and Director of the International Teacher Education Program (ITEP), she collaborated with ten different IHEs in offering a CA State University (CSU) bilingual teacher credential program in Mexico. The California Commission on Teacher Credentialing (CCTC) sanctioned this program, where over 450 pre-service and in-service teachers received their Bilingual credential or certificate. At this year’s CABE 2017 Conference, the group launched the first California workgroup in the development of these standards, to be aligned with the updated Dual Language Guiding Principles. Most recently, Dr. Alfaro was honored by the American Association of Hispanics in Higher Education (AAHHE) with the 2017 Outstanding Latina in High Education Leadership Award. 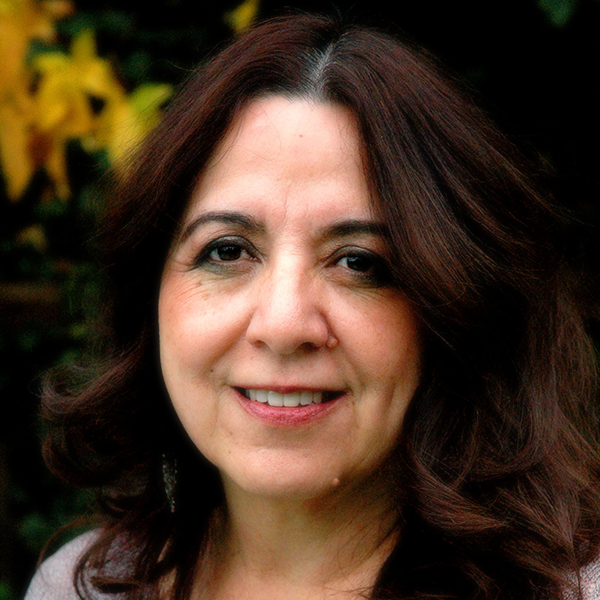 Dr. Bárbara Flores is a pioneer Latina scholar activist, teacher educator, children’s literature writer, and international expert in the areas of biliteracy development, teaching/learning based on Vygotsky’s sociocultural theoretical framework, professional staff development, bilingual education, and critical pedagogy. Not only has she published her work in professional journals, books, and chapters, but she is also a sought-after keynote speaker throughout the Americas. She has lectured throughout the United States, Mexico, Central America, South America, the Caribbean, Canada, Germany, Portugal, New Zealand, and Australia. She has been a professor for the last 30 years and currently has an academic appointment at California State University, San Bernardino. Currently she is an Executive Board member of the California Association for Bilingual Education and the Vice President of the California Latino School Board Association. She was elected to the San Bernardino City School Board in 2008 and has served as both the President, Vice President and now as a Board member after being re-elected in 2013. She is also the past President of the National Association for Bilingual Education and served on a variety of national, regional, and state professional councils, which include the editorial board of the prestigious American Education Research Association Journal, Social and Institutional Analysis Section. 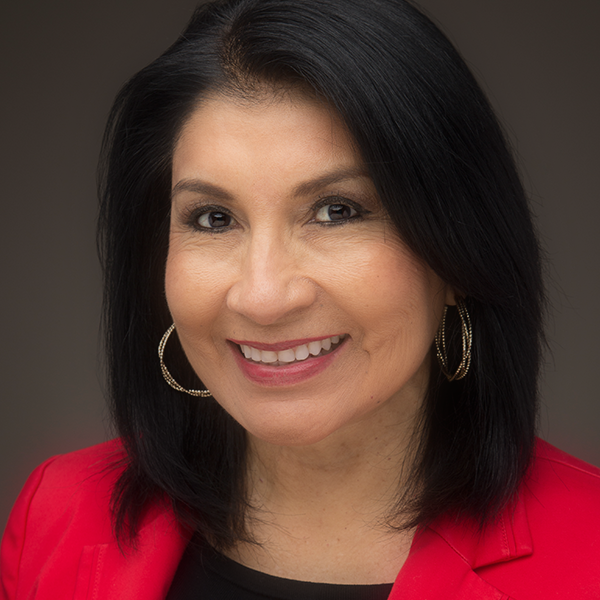 She is the founding member of the Journal of Latinos and Education and the editor of a special edition on Theme Cycles, Primary Voices Journal for the National Council of Teachers of English Executive Board. Additionally, Dr. Flores is the nationally elected Chair of the Elementary Section of the National Council of Teachers of English, is on the Executive Board of the National Latino/a Education Research Agenda, and is the past Co-Chair of the Education Task Force for the Inland Latino Coalition under Congressman Baca. During the last 30 years, she has also engaged in collaborative Action Research and Teaching and 15+ longitudinal action/research/teaching projects. As a result of this work, she has spearheaded the development of curriculum and pedagogy as well as assessment tools to address the development of scientific concepts and academic language across the content areas of science, social studies, and literature in grades PreK- 8. Her most creative work includes the creation and co-authorship of the first authentic Latino Spanish/English beginning literacy and biliteracy collections, Piñata (132 titles, 1994) and Más Piñata (88 titles, 1997) in the United States. Furthermore, she was the first person to lead the editorial and adaptations of 12 English traditional tales into Spanish for Rigby of Australia in 1988. Her most recent children’s book is titled, Mud Tortillas, published by Lee & Low Press of New York. 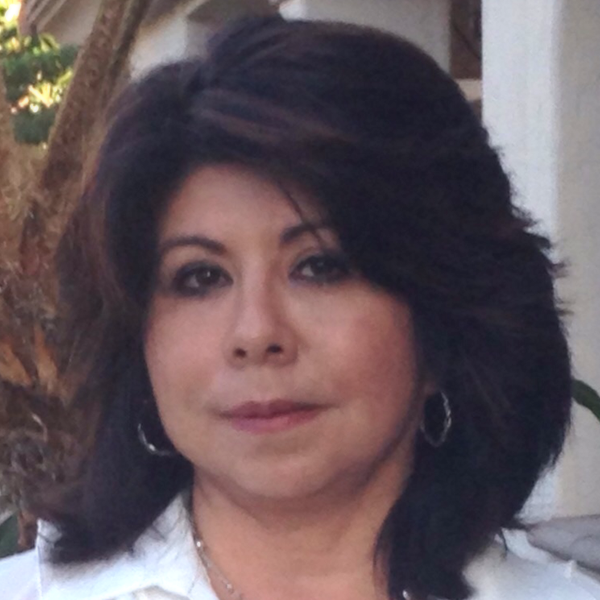 Rosa Armstrong is an Administrative Assistant in the Special Education Department at Palmdale School District. She is a native of Lima, Peru. She graduated from Colegio María Alvarado (Lima High School Dual Language Program) and received a high school diploma with an additional emphasis on Bilingual Executive Secretary training. She came to the United States when she was 16 years old to attend UCLA as an undergraduate student. Her dream was to complete a degree in education. After she married and while raising her daughter, she continued to pursue her own dream of attaining her Bachelor’s Degree. Her dream was finalized in 2003 when she received a Bachelor’s Degree in Child Development from the California State University of Los Angeles. Since then, Mrs. Armstrong has served in many positions at the Palmdale School District. She was a Bilingual Instructional Assistant, District Translator and Interpreter for ten years. She also taught ESL classes in her community and was a facilitator for the DELAC, ELAC and Migrant Education programs. Marissa Lazo-Necco is the Project Manager of SAP/PBIS and Parent Engagement for the San Bernardino County Superintendent of Schools, where she applies her experiences with family engagement as she supports districts that are implementing Positive Behavior Interventions & Supports and Student Assistance Programs to improve positive student engagement for a greater academic success for ALL students. She was born in El Salvador to a mother who was a professor and a father who was an accountant. Being the youngest of three siblings, life in a country that was going through civil war was filtered through the care and love of her parents and brother and sister. In 1988, Marissa and her family came to this country where she navigated the education system as an English Learner Student who struggled to merge into the language and culture of this country. Her experience with family engagement was first lived as a teenager who stayed focused on education through the inspiration and support of her own parents. After serving children as a pre-school teacher for 2 years, Marissa transitioned to gain experience in a High School District where her passion for family engagement met her passion for high expectation for all students through the coordination of district-wide family engagement and coordination of English Learner student placement and reclassification. Her family engagement journey has taken her through a growing process as a Coordinator for a Parent Center for the Ontario-Montclair School District, where she applied, at ground level, different family engagement promising practices to engage the wider community. 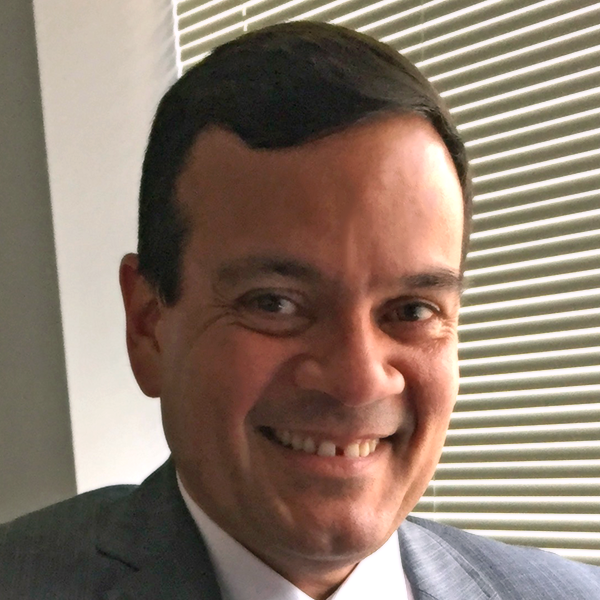 Karling Aguilera-Fort is currently the Superintendent of El Rancho Unified School District. Karling is the former Assistant Superintendent for the Superintendent’s Zone Mission District. K-12. He provides guidance, support and supervision to the schools in this area of the city of San Francisco where more than 60% of the students are Latino and English Learners 15% are African American and 15% are white. Karling is responsible for graduating schools out of the School Improvement Grant (SIG) by developing systems and structures that will ensure sustainability of the continuous improvement cycles initiated in the Superintendent’s Zone across the K-12 schools. Karling has served as the principal of Leonard R Flynn Elementary School during the school years 2010-2012. Before that, he served Assistant Superintendent of Learning Support & Equity for the Academics and Professional Development Division in the SFUSD with a budget of more than 160 million dollars. He was responsible for overseeing a number of programs, which were created to serve populations of students that historically have not been supported to the fullest extent. These programs include: English Learner Services, Special Education Services and Standard English Learner Services. Karling has served as Principal of Fairmount Elementary School (SFUSD), co-principal of Garfield Middle School in Redwood City School District,Assistant Principal at Buena Vista Elementary School (SFUSD) and has been a lecturer in the Principal Leadership Institute at the Graduate School of Education in the University of California, Berkeley. As a Spanish Bilingual Special Education Teacher, Karling Aguilera-Fort was awarded Teacher of the Year in 2000. He was the President of the California Association for Bilingual Education (CABE) during 2007-2010, and again in 2015-2017. Originally from Venezuela where he worked at different levels in the educational system within Special Education, Karling Aguilera-Fort was invited to teach in the Spanish Bilingual Special Education setting in the SFUSD. Since the beginning Karling has been involved with the issues of equity and social justice on behalf of the most marginalized students. He attended the Graduate School of Education at UC Berkeley where he obtained his master’s degree in Educational Leadership. Overall, Karling has being involved with education nationally and internationally for 22 years. 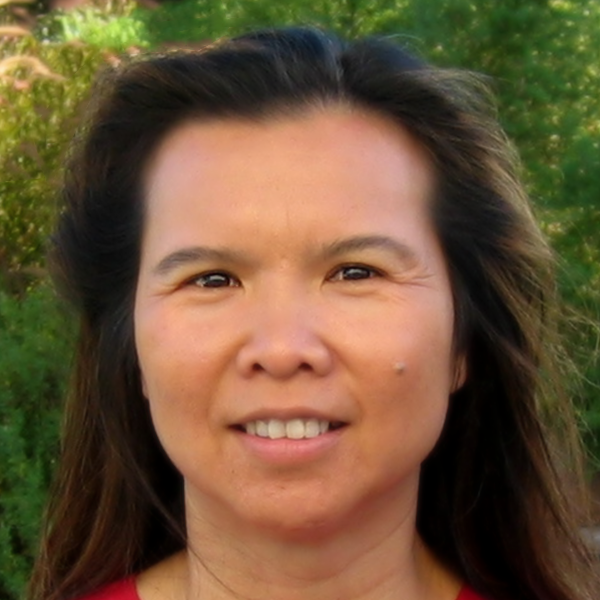 Dr. BichLoan Duong is the Coordinator of the Language and Literacy Department in the San Joaquin Office of Education. She came to United States at age 22 with 14 years of education in Vietnam and 3 months of survival English from a refugee camp in Indonesia. She has been in the field of education for 29 years working as a bilingual instructional assistant, a community liaison, an ELD, mathematics, and science teacher, and a district language development specialist. As an adult English learner, she experienced first-hand how bilingual education works and the benefits of being multilingual and multicultural individuals. She whole-heartedly supports CABE’s Vision and Mission and is committed to ensuring equity and equality for all children! 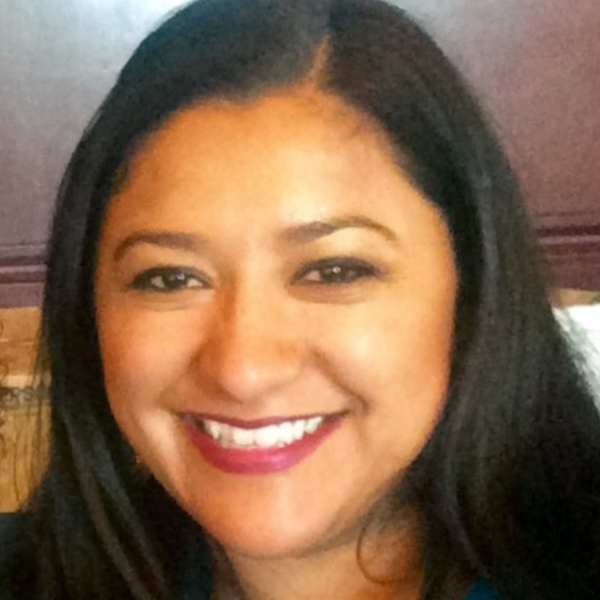 Esabel Cervantes is the Principal at El Gabilan Elementary School in the Salinas City Elementary School District. She is a Spanish Language Learner that has strived to become bilingual/biliterate. As a language learner, she understands the struggle that our English Learner students encounter as part of the learning process. She can relate to the anxiety and stress of having to learn and speak in a differently language. It has been her personal journey that has provided her with the insight of how our students are feeling as they are progressing in the language learning process. After completing her Major coursework in Sociology at UCSB she continued at UCSB and earned her Multiple Subject Clear Credential and a MEd in Teaching and Instruction. After several years as a teacher, she obtained an MA in Administrative Leadership. 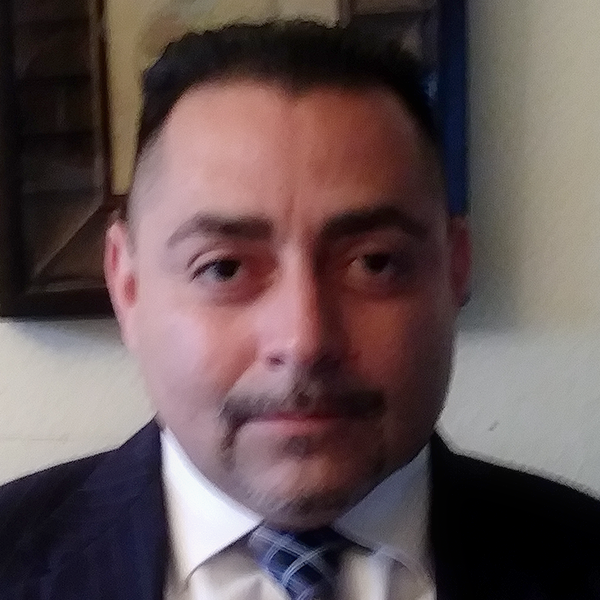 Liberato Figueroa is an Assistant Principal at South Junior High School in the Anaheim Union High School District. He formerly worked as a Program Administrator in the Language Assessment Center. He was born in Mexico and grew up as an English learner. He is bilingual and a champion for our English learner students. He has worked in education for more than 25 years and currently oversees the Language Assessment Center as a program administrator for the Anaheim Union High School District. The Language Assessment Center is where students who speak another language other than English take the California English Language Development Test. They personalize the parent/guardian and student experience by interviewing the family and to collect information on the student’s schooling on “Record of Prior School” to make a well-informed decision to place the student in the correct instructional program. Liberato and his team are proud of the customer service they provide. Liberato states, “It is who I am and therefore I have a difficult time using the word “I” since it is a team approach and I truly believe that it takes a village to raise a child and, in our world, we our preparing the younger generation of our future. 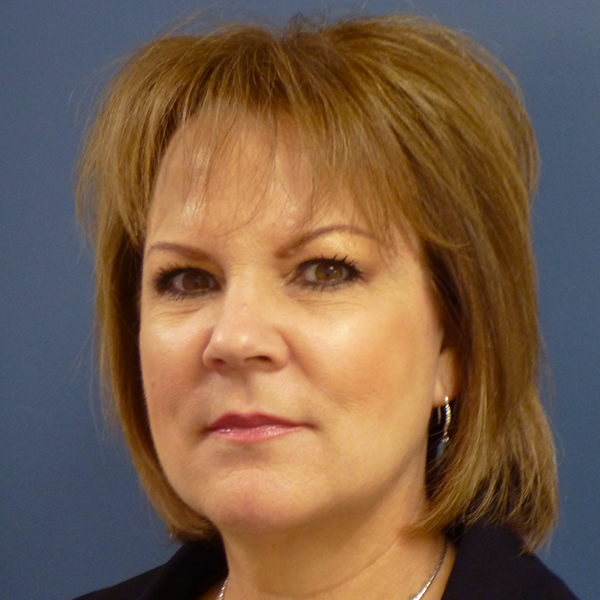 Mary Helen is the Vice President of the CNUSD School Board. She is very proud to be the first Latina on the school board and a true Advocate for the students of her district. She is also the secretary of California Latino School Board Association, current President of the "Chapter of the Year" CABE Riverside Chapter and a CSBA Delegate. Mary Helen understands all too well the struggles that English Learners go through. She remembers her days in pre-school and kindergarten not understanding what her class mates were saying. She says she picked up the language fast because she would practice speaking at home, all because she wanted to have friends at school. Mary Helen is a true Advocate for our English Language Learners. 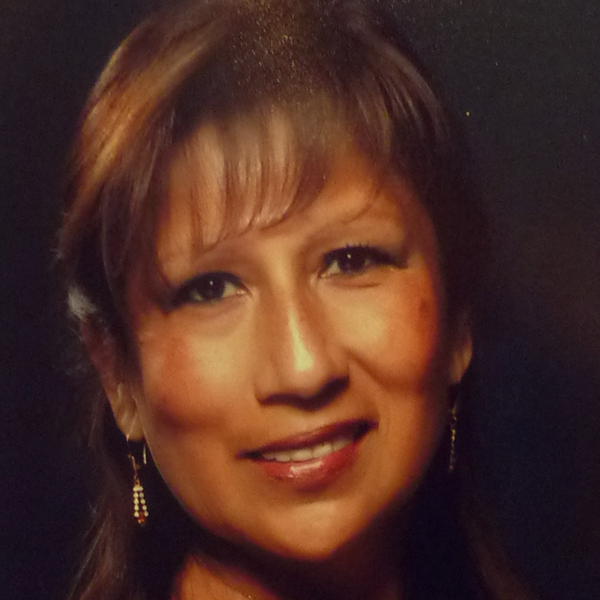 She is very proud to be part of the CABE Familia and on the Board of Directors. 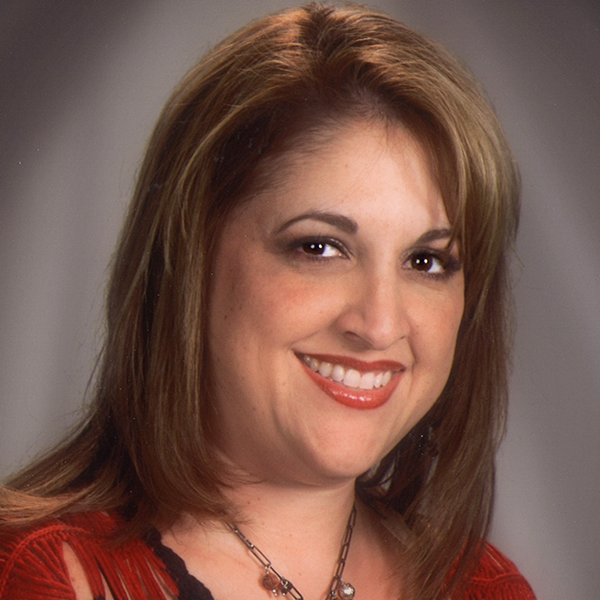 Ana Donovan is an Education Specialist at the Santa Clarita Valley International School. Ana holds a multiple subject credential, a social science credential, a special education credential, and a Bilingual Certification credential. Her vision as an educator has been to advocate for English Learners to achieve education success. She became an educator in 2007. Prior to this, she taught ESL classes to adults in her community. She also worked as a school and family liaison for the Palmdale School District.